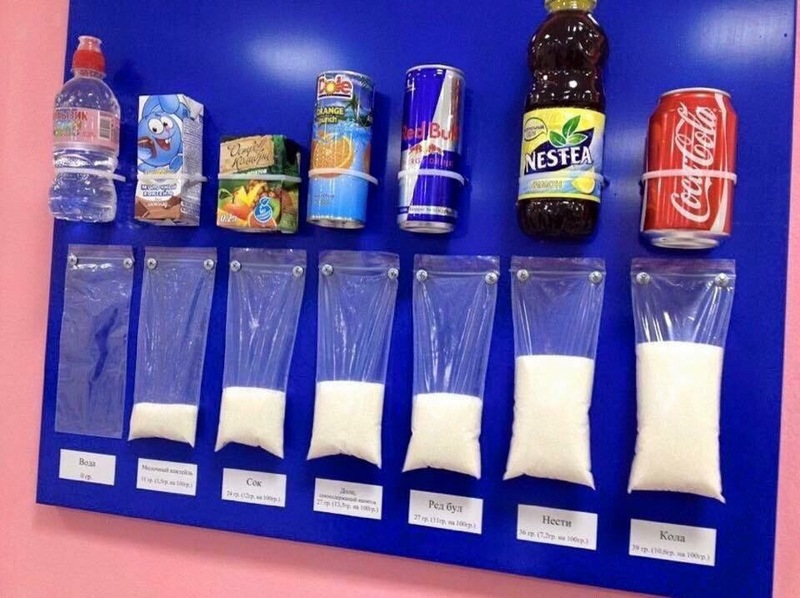 Think before you try to buy these drinks!! Settle for tender coconut water or palm water!! !